This welcoming country, known as the Land of the Morning Calm for its impressive mountain ranges and tranquil valleys, is now renowned worldwide for its technological know-how. 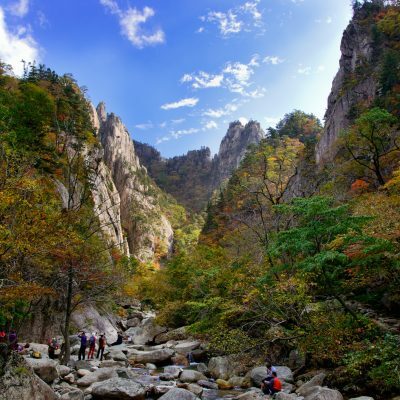 Situated on the southern half of the Korean peninsula with China across the sea to the west and Japan to the southeast, South Korea is a beautiful country with a rich history and culture. 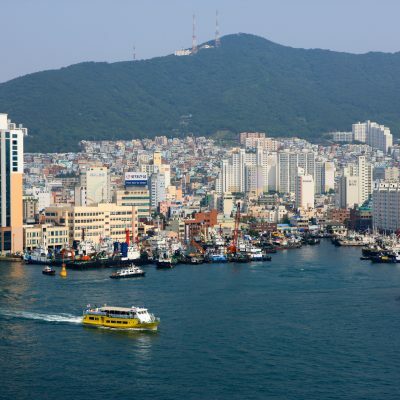 Following the end of the Korean War, when it was left destitute and a recipient of foreign aid, South Korea began a process of economic development on such a scale that it has now become one of the 20 largest economies in the world. This massive growth in industrialisation sees the new tower blocks, highways and shopping malls, interspersed with traditional parks, ancient temples and local markets. Discover majestic mountain ranges, perfect for winter sports, and relax on glorious sand beaches dotted around the surrounding islands. 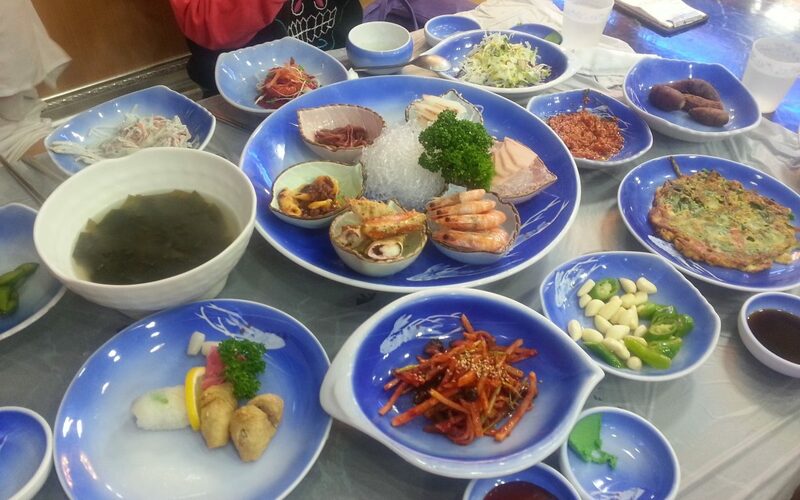 Explore historic sites and temples, sample local street food and traditional tasty delicacies, and pamper yourself in Jjimjilbang, a Korean bathhouse for a perfect South Korean experience! 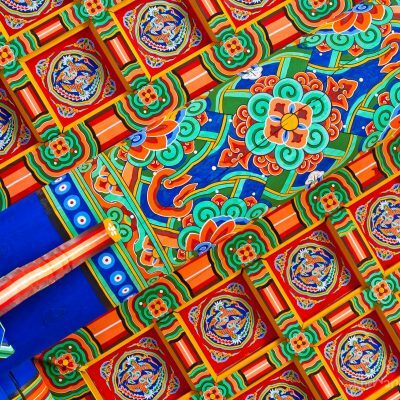 Do I need a visa for South Korea? The won or the Korean Won (KRW) is the currency of South Korea, and comes in 1,0005,000, 10,000, and 50,000 notes, and coins of 10, 50, 100 and 500 denominations. A single won is divided into 100 jeon. 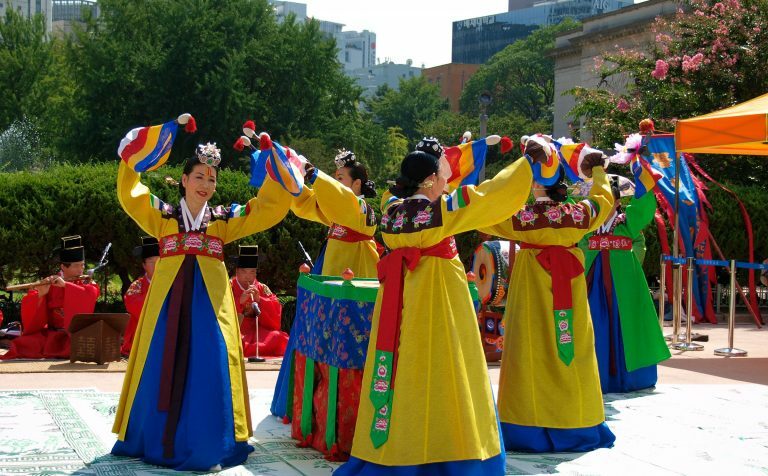 The jeon is no longer used for everyday transactions, and appears only in foreign exchange rates. How much money can I take to South Korea? There are no restrictions on the import or export of local or foreign currency. However, amounts exceeding US$10,000, or equivalent, must be declared. 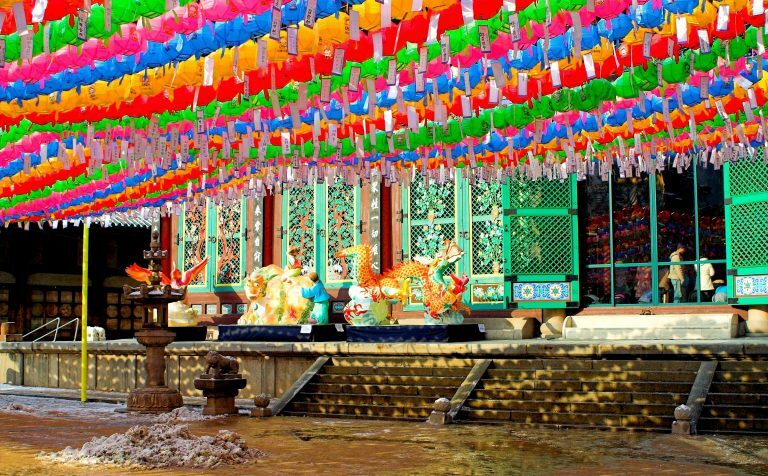 Where can I buy Korean Won before I travel? It’s very handy to have some KRW before arriving in South Korea, which can be ordered from your bank, Post Office or local money exchange. Online money exchange providers in the UK offer the lowest rate of commissions, so you will get more for your money cashing in this way. Are there ATM's in South Korea? ATM's are available in all major cities, but not all of them will accept international cards. Please check before using. Can I use my credit card in South Korea? 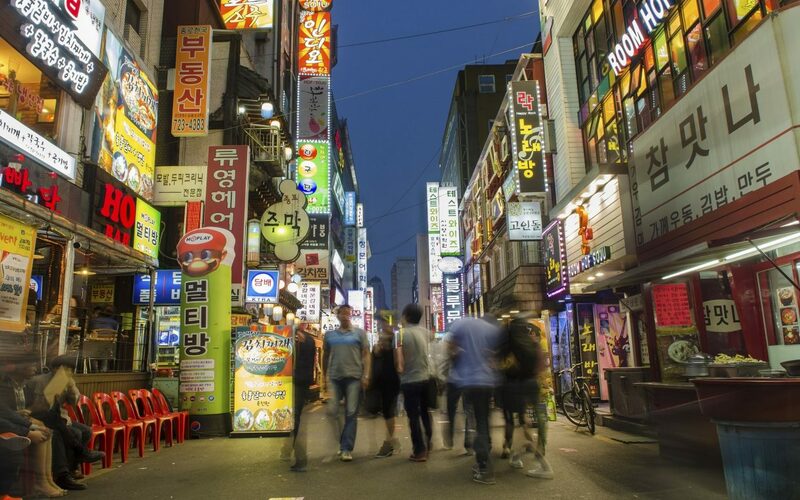 You can use your Visa or Mastercard and travel money card almost everywhere in South Korea. While debit cards can be used to make purchases, not all ATM's accept foreign cards. Cash is preferred at smaller restaurants, street food stalls and in more rural areas. 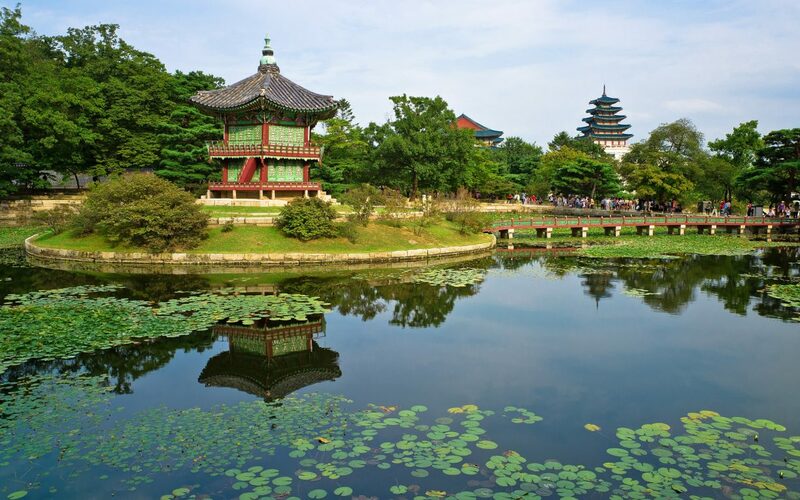 Does the government issue advice for travellers to South Korea?